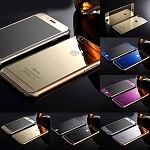 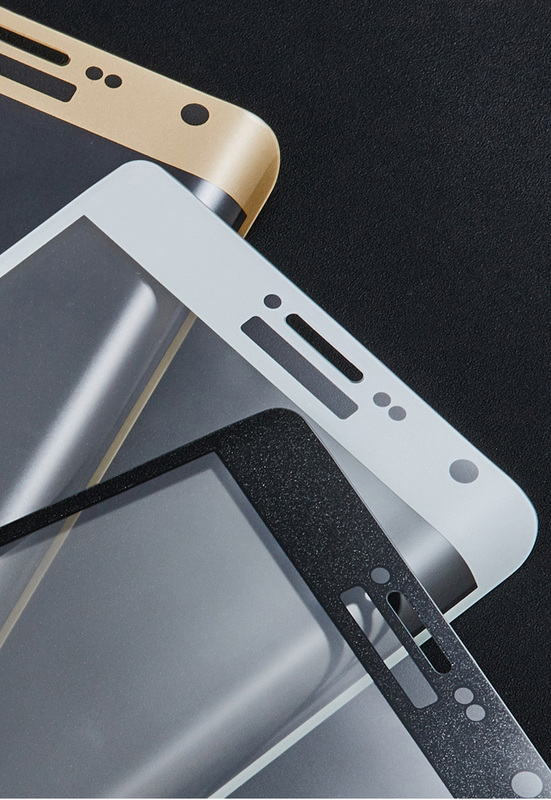 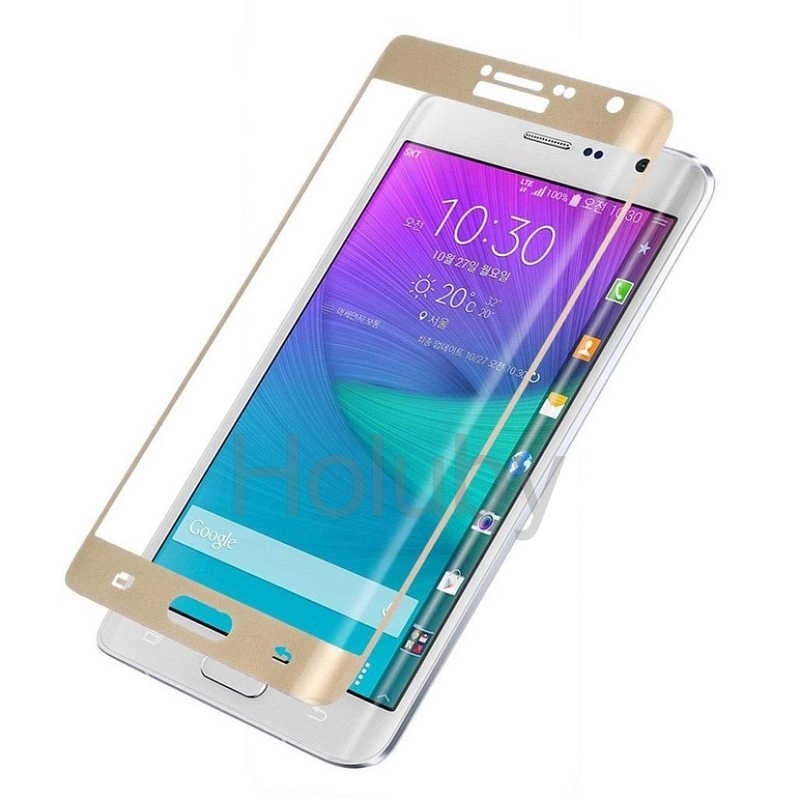 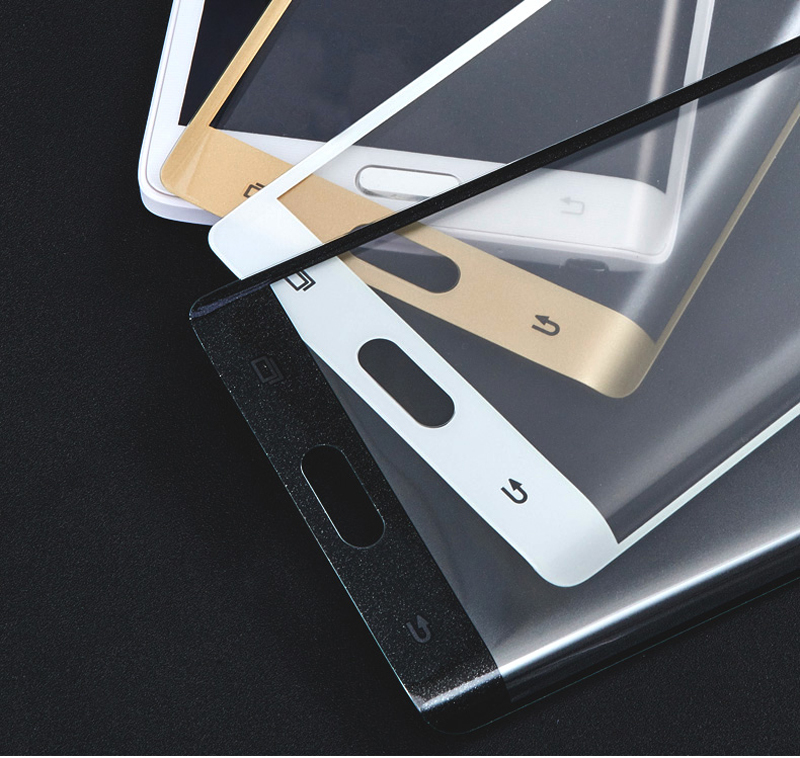 Our Premium Tempered Glass is made to protect the LCD screen from damages and scratches. 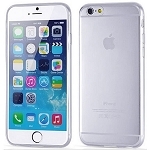 It is manufactured with specially processed Japanese Asahi Tempered Glass that has been reinforced to increase shock absorbency. 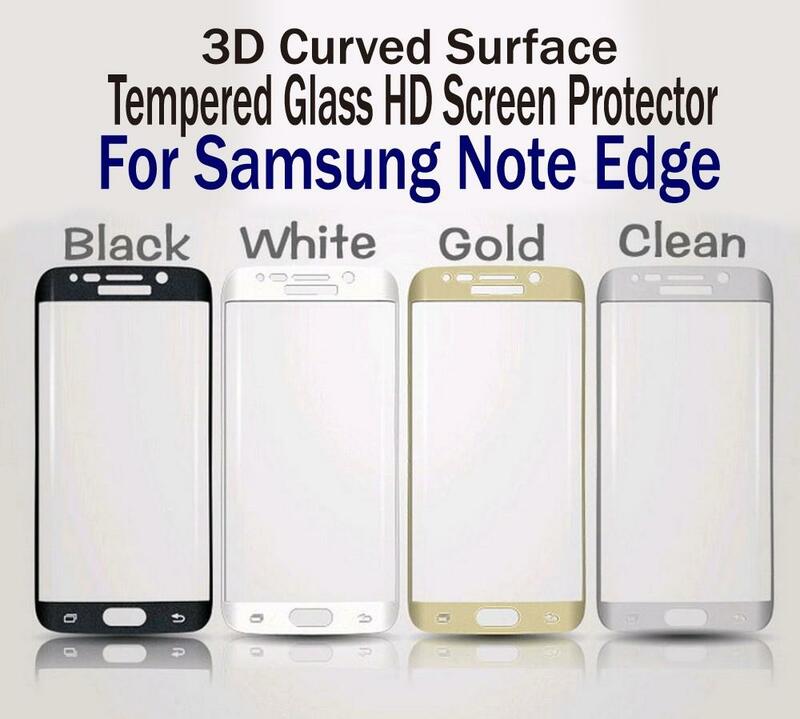 The entire surface of the glass is transparent and the back side is covered with a strong silicon adhesive for easy installation. 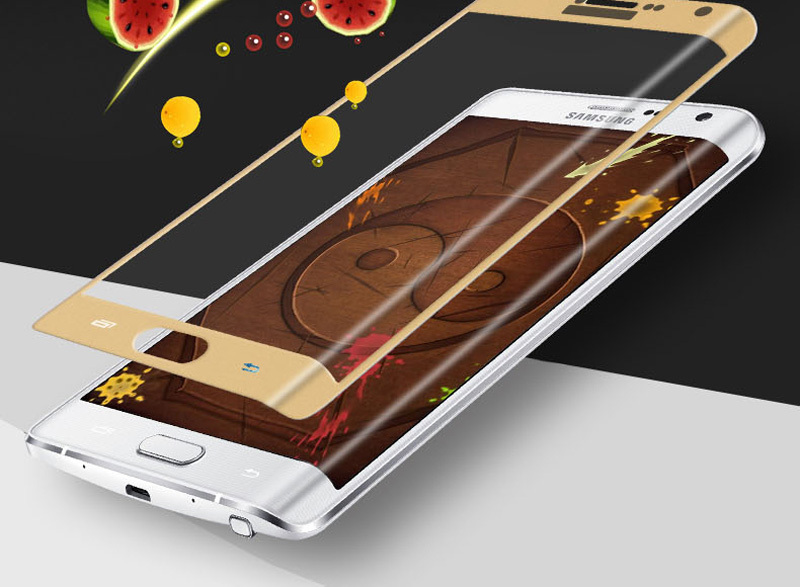 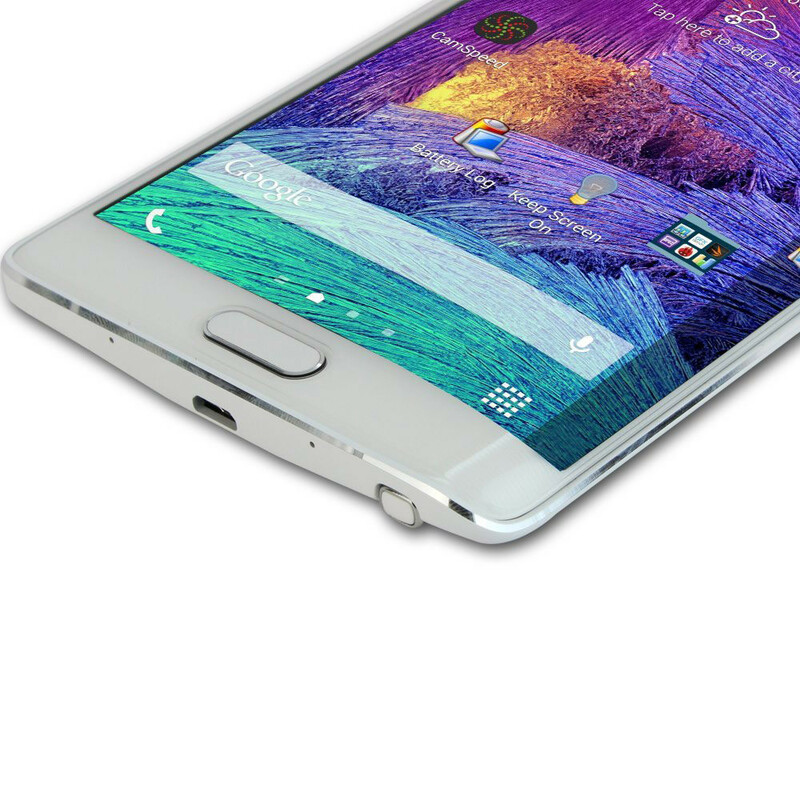 The surface is also covered with an Oleo-phobic Coating which provides resistance against smudges and fingerprints. 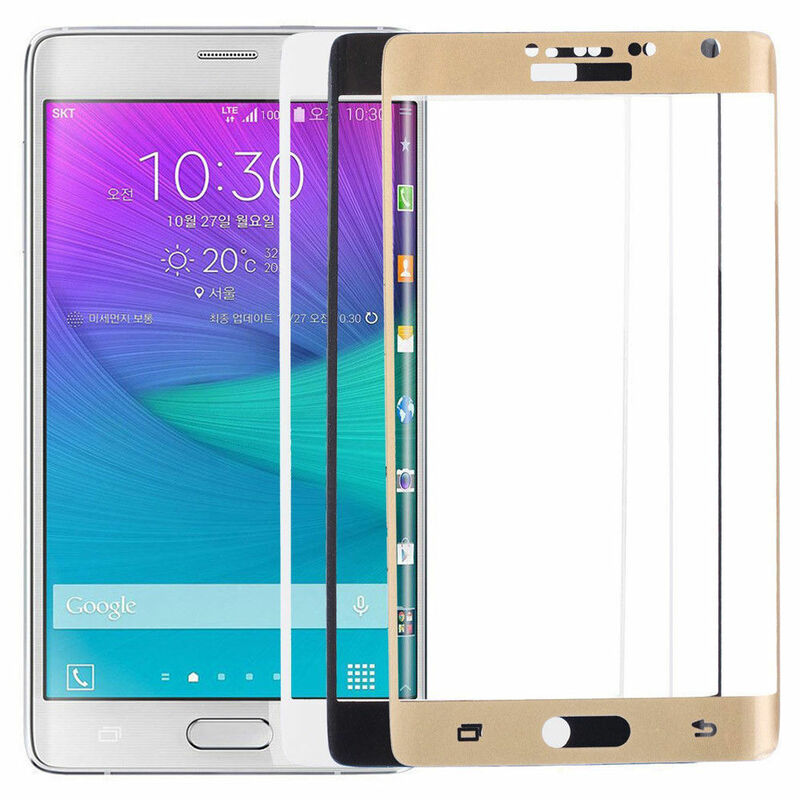 When installed, there are no gaps between the LCD screen and the tempered glass which means the sensitivity touch is unaffected.